Artificial Grass Installation and Resin Drives and Paths that are all play and no work! Areas covered: Norfolk, Suffolk, Essex and Cambridgeshire. 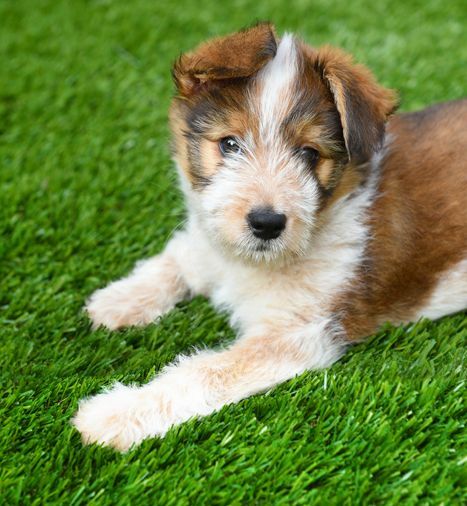 Artificial Grass Fitters covering Norfolk, Suffolk, Essex and Cambridgeshire. 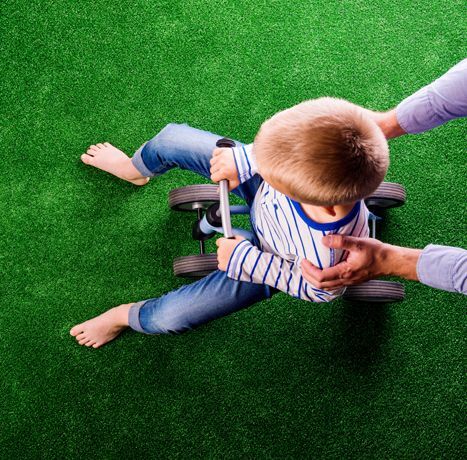 With over 10 years experience, our Premium Artificial Grass and Resin Bound Surfaces are the choice of many delighted new and repeat customers throughout East Anglia - spanning Norfolk, Suffolk, Essex and Cambridgeshire. We sincerely believe in providing a quality and courteous service with the guiding principles of delivering superior workmanship and providing excellent customer service. We are proud to be a privately owned family business, promising to deliver what we say we will and nothing less. 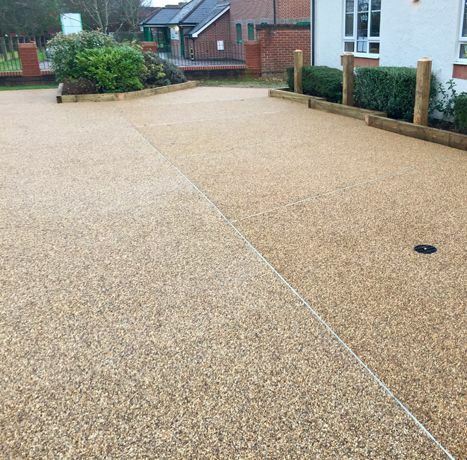 We supply and fit Premium Artificial Grass, install Resin Bound Surfaces and undertake Landscaping to ensure a complete finish. Far easier to look after than natural turf, Artificial Grass does not require watering, mowing, or fertilising and always looks pristine. From children playing football, to roof terrace BBQs to school playgrounds and more. Replicating all of the usual qualities of a natural lawn, but without the work, just sit back and enjoy your leisure time once more. 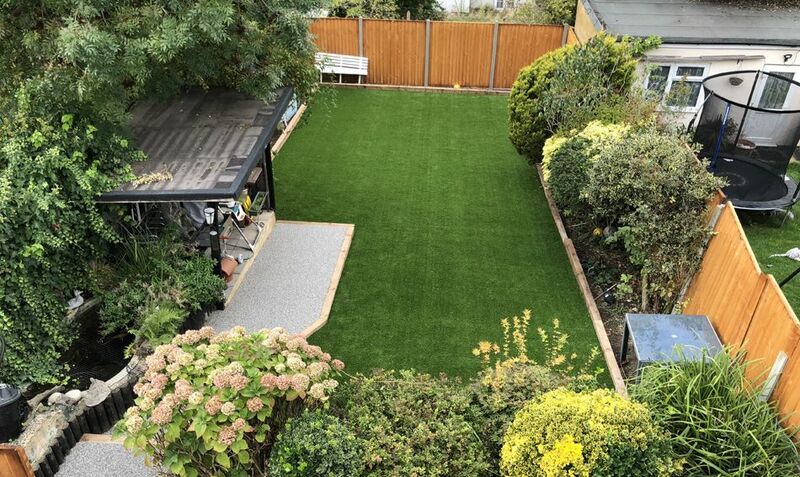 "The Artificial Grass is fantastic and we have been able to use the garden a number of times already this spring, even after bad weather as it drains and dries really quickly. The dog loves it and our daughter can crawl around safely without us worrying about grass stains and mud. The service you provided was first class and I have already passed on your details to a number of interested friends and family members.."
Creating stunning outdoor spaces for you to enjoy. 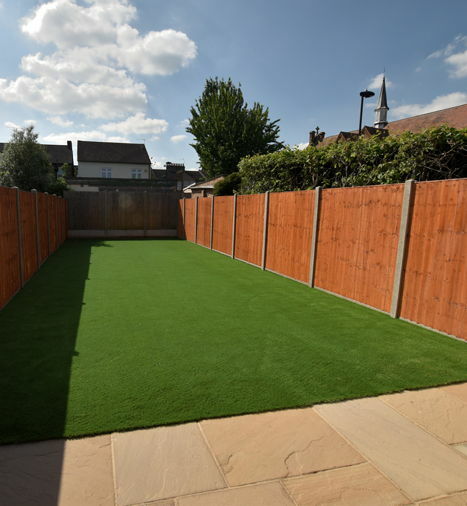 What we do, officially, is install stunning artificial grass and beautiful resin surfaces. But what we really do is create an extension of your home in which to live life fully. For you, this might mean creating the ultimate Al Fresco area, or perhaps a garden space in which children and pets can play, while you can cook and entertain. Whatever you’re imagining, we’ll make it happen. Delivering exciting outdoor space solutions in the commercial sector. Our corporate and commercial clients range from businesses to local authorities, from schools to roof-top gardens. However, whether it's a public space or a private office block, they all have three requirements in common – their grass or resin solution must be as beautiful, as it is immensely hard-wearing and it must be safe for all users to enjoy. Why wait forever for your new garden to grow into what you want? You purchased a fresh, brand-new home. You may have chosen the flooring, the tiles, the worktops and even the colour of the front door. It’s perfect in almost every way. Our instant garden service removes the ‘almost’. We design for your outdoor lifestyle, to transform your blank canvas into something really rather incredible.